toasted caramel and floral on the nose. cinnamon, oak, with a hint of vanilla sweetness! 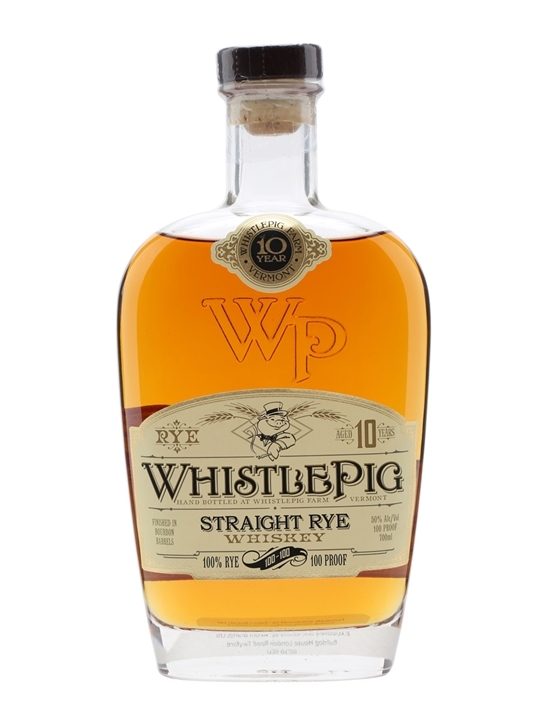 Great rye bourbon, but I feel there is some similar under the price point.